Dennis Newman was born on January 4, 1970. He is a former IFBB Pro and a legendary bodybuilder from California, that had one of the best aesthetic physiques of all time. 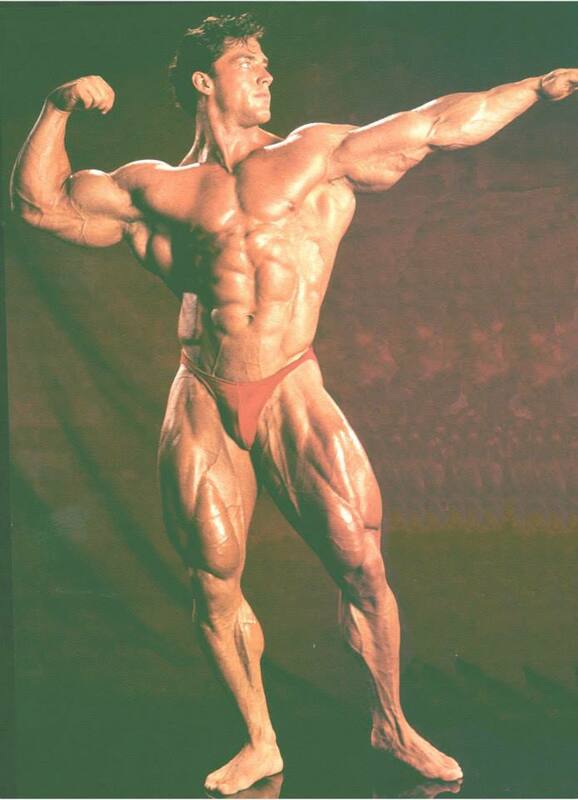 Before his illness in 1994 (leukemia) he had appeared on the cover of every major bodybuilding magazines, and it seemed that he could make it big. After his successful treatment, he tried to make a comeback in 1998. 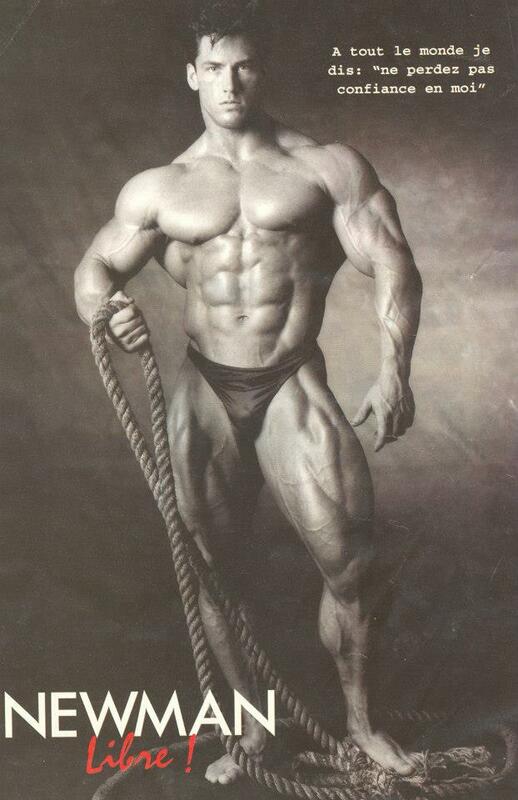 Nowadays he has retired from bodybuilding, and he’s a personal trainer and actor. In 2005 he co-starred with Gus Malliarodakis in No Pain, No Gain, produced and directed by Samuel Turcotte. Dennis tells us his incredible story through his Facebook page: “Two weeks after I captured the title of Mr. USA in 1994, I was stricken and diagnosed with leukemia. I spent the next eighteen months of my life battling this disease, and undergoing treatments of chemotherapy and radiation. After some time, the disease which took everything from me was finally in remission. Once I achieved remission, I lived each day of my life fighting for my dreams to come true in the form of hard work and dedication to my career. All the while, there was a burning in my soul to hopefully be blessed enough to get back to what I worked so hard for. 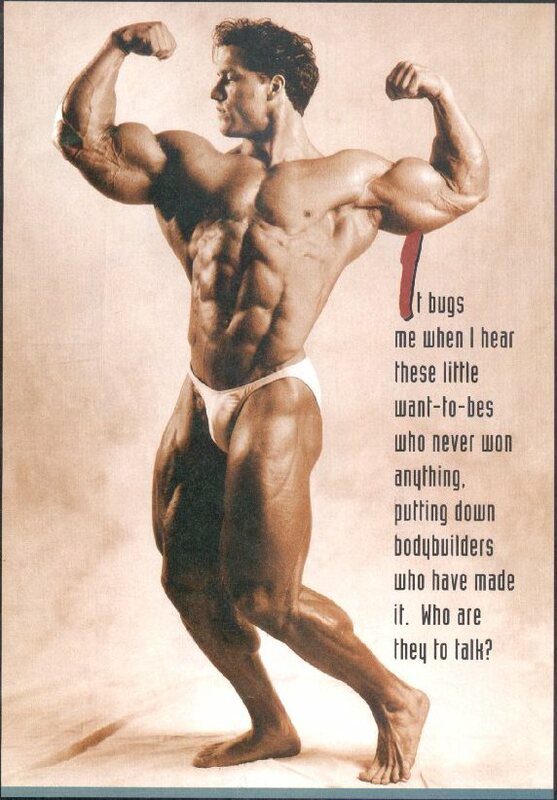 Little did I know, or want to accept, was that my career as a competitive bodybuilder was over. Wanting my lifestyle back and everything that came with it I felt I was ready to train again and begin dieting. I pursued my career and dreams again with a conviction that I once knew and lived by before my illness. Only to later realize the sport had changed and evolved into something I was no longer interested in competitively. Want a Killer Back Workout? Try The Back Attack!